This is the spot to come to for live show coverage and everything of that nature from the Greater Philadelphia Area (and further). If you’re a touring band looking for a show date in Philadelphia, please get in touch! We can help you out! Bourbon & Branch, Philadelphia’s newest venue space, was taken over on Saturday night by the very first Styrofoam Drone Showcase. Burnt Ones and Raw McCartney came into town from San Francisco and Indianapolis respectively, while Shape Breaker and Jackie Paper provided the hometown entertainment. Burnt Ones are on the road for their upcoming LP on Castle Face Records, an album that should be available for mail order any day now. Shape Breaker closed their set with the track from their recent split 7″ on Gary Records, “Spellbound.” Psychedelic and punk vibes are prominent in their sound, more of which you can listen to right here. “Born to Ride” is a track from Raw McCartney’s recent Introducing cassette on Chicago’s Tripp Tapes. It’s loaded with the most fuzz as these guys stop at nothing to melt your face off. 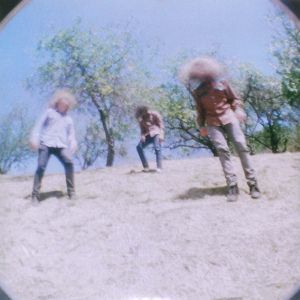 Jackie Paper wasted no time with their take on folk-inspired psych rock. 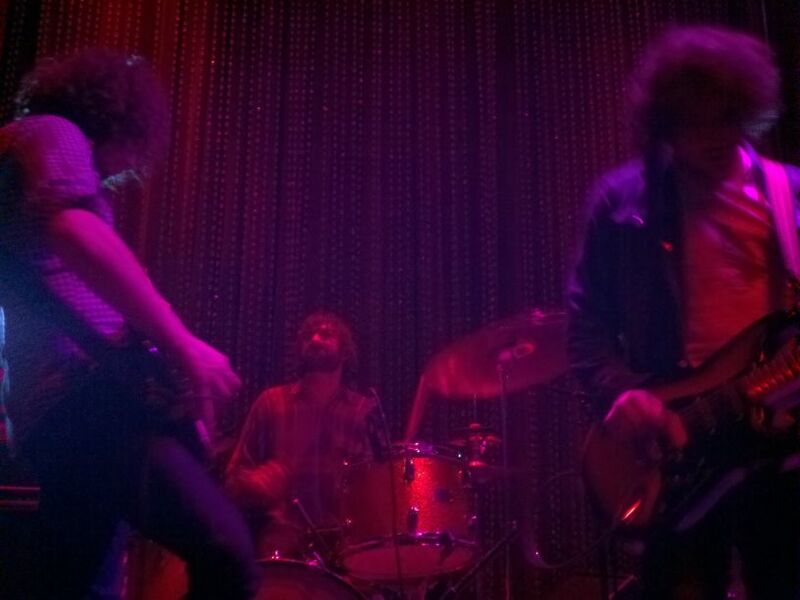 Fluttery flutes and grainy psych washes dominated their set, building their songs up into a monumental affair. Burnt Ones brought their own synth-driven stoner pop, showcasing a bit from their upcoming LP on Castle Face titled Gift. It’s officially released on March 25th by the label, so keep your eyes peeled for that in the Castle Face Records store. 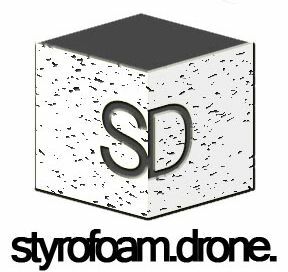 Coming on March 22nd, the brand new Philadelphia venue BOURBON & BRANCH will be taken over with the first Styrofoam Drone Showcase. Bourbon & Branch is nearly ready to open for business, and once it is, it will become one of Philadelphia’s newest venues. Located in the Northern Liberties neighborhood of the city, the venue features a 16 foot-wide stage, not to mention a full bar/restaurant with a heaping menu of food and drink. While all this is going down, BURNT ONES, the San Francisco-based glam pop trio, are readying their new LP for Castle Face Records. They hooked up with Indianapolis-based fuzz-heaters RAW McCARTNEY for a tour, who just released a new cassette on Tripp Tapes (some highly recommended listening). 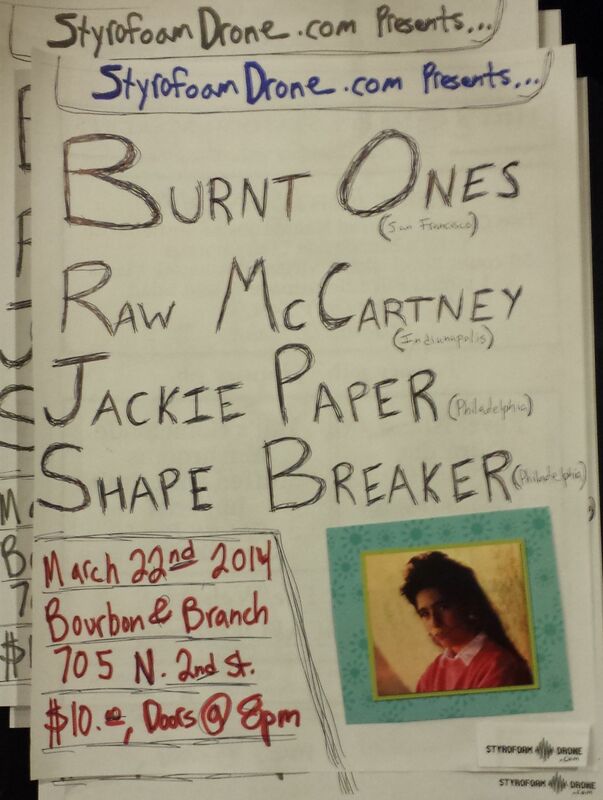 Joining them in Philly for the night will be SHAPE BREAKER and JACKIE PAPER, two bands who are based in the city limits of Philadelphia. Continuing the trend of new releases, Shape Breaker just set free their vinyl debut on a split 7″ from Chicago label Gary Records. Jackie Paper is a 5-piece band with flutes and synth, joining the stage with their shadowy take on psych rock. See you on March 22nd!